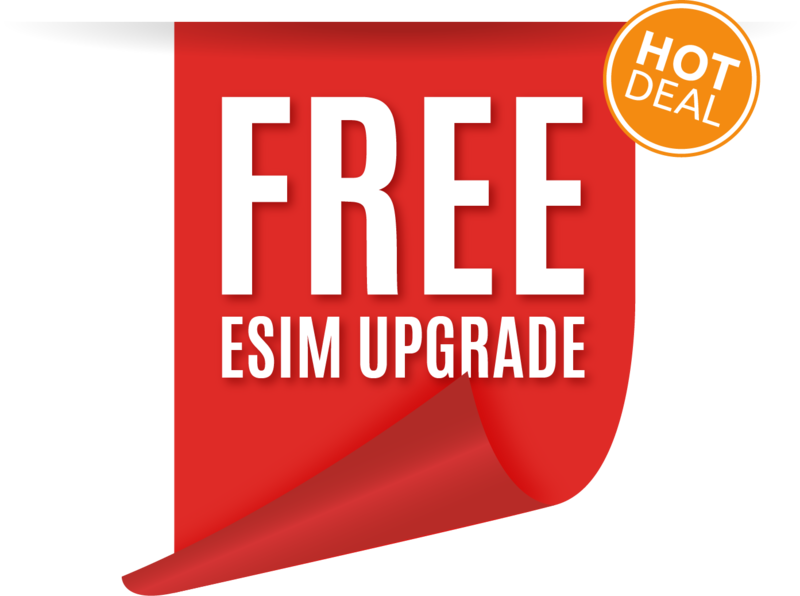 Free eSIM Upgrade. Just add to your cart and complete the order. We will call you within 24 hours to send you the right eSIM or SIM for your travels. Valued at $106 AUD, for only $50 AUD! Credit, Data Pack, Wi-Fi and SOS Alerts will be added to your account as vouchers. You can apply Credit & Data Pack to your SIM card after you activate the SIM online. 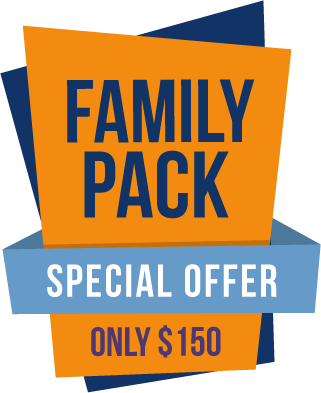 Vouchers are valid for 180 days. Data Pack is valid for 30 days from the time it is applied to a SIM card. To activate your Wi-Fi and SOS Alerts service, please download the United Networks app, login, and claim your vouchers. Valued at $89 AUD, for only $55 AUD! Note: Included Data Pack and Credit will be applied as vouchers if you do not have an already active Global SIM. Make sure you activate your Global SIM and claim these vouchers before you depart. Data Pack will expire after 30 days from activation. Valued at $189 AUD, for only $99 AUD! Once you purchase the Global SIM Bundle we will dispatch your Global SIM and you will receive it within 10 days. You must download the United Networks Wi-Fi App and Claim your Wi-Fi and SOS Alerts Voucher when you want it to start. 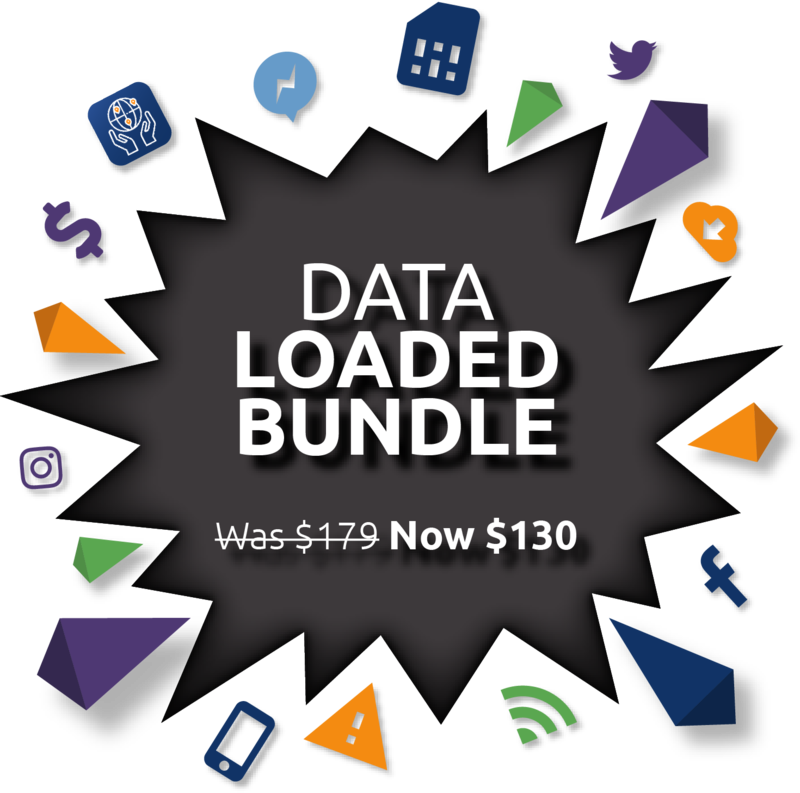 Included Data Pack is for Zone 2, which covers both Zone 1 and Zone 2 countries. This includes Japan, South Korea, Indonesia, Singapore, Malaysia, Thailand, Vietnam, Cambodia, and many more. Click here to check if the country you are travelling to is in Zone 1 and Zone 2. Valued at $225 AUD, for only $109 AUD! Valued at $179 AUD, for only $130 AUD! Valued at $324 AUD, for only $150 AUD! To activate your Wi-Fi and SOS Alerts service, please download the United Networks app, log in, and claim your vouchers.